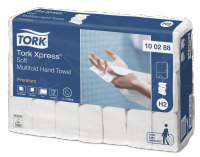 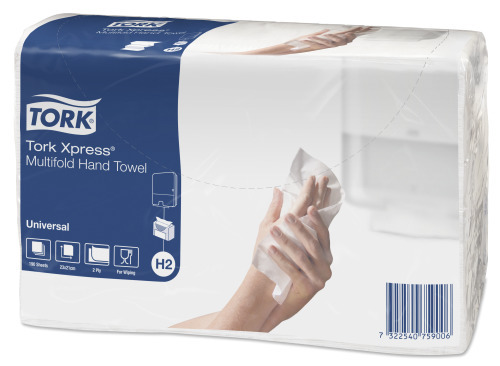 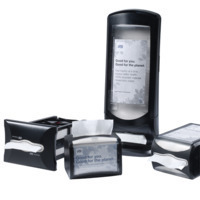 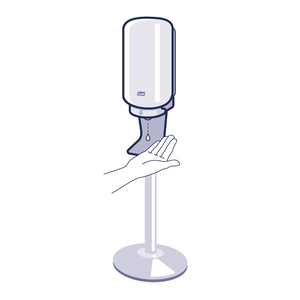 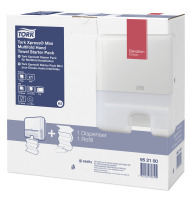 Satisfy basic hand drying needs with Universal Tork Xpress Soft Multi-fold Hand Towels that provide an economic value for money. 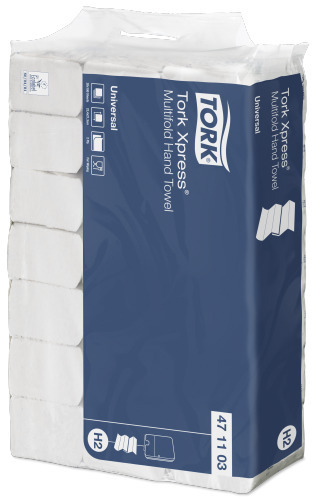 These towels are suitable for the Tork Xpress® Multi-fold Hand Towel Dispenser for medium-traffic washrooms. 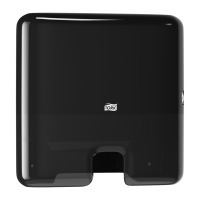 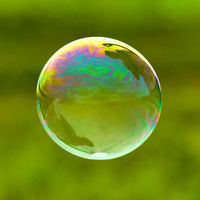 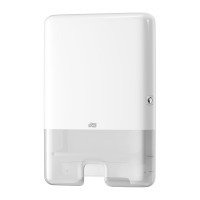 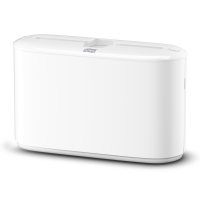 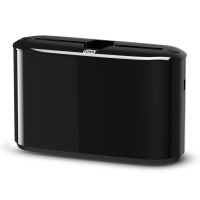 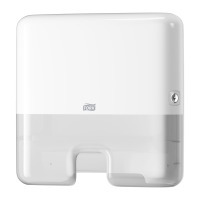 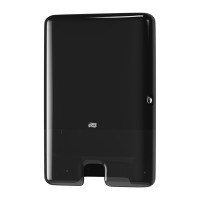 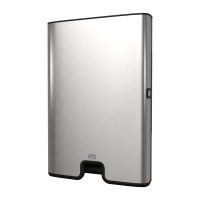 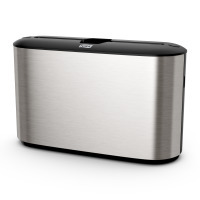 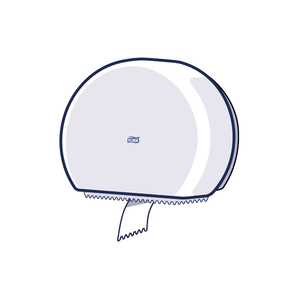 It fits into small spaces and provides both comfort and hygiene to your guests.